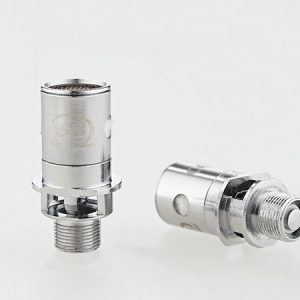 The Herakles 3 Tank has been redesigned, why not improve the coils as well? 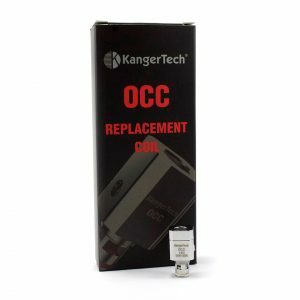 The Herakles 3 V-Jet coils offer better airflow, more vapor, and better flavor than the original Herakles coils! 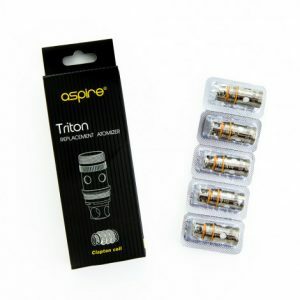 Be sure to grab a pack or two so that you’re never without replacement coils.